Weather can sometimes go bad in a hurry and it’s best to be prepared. Simple preparations for severe weather like storms and hurricanes can go a long way in keeping you and your loved ones safe. One of your most important assets in the event of a flood or power outage is your vehicle. It is often your best option for emergency evacuation or transportation out of the affected area. Keeping your car storm-ready is a good idea. Your car can also serve as more than just a transportation option. In a power outage, your car could end up being your only source of power. While your home is dark, your car would still have A/C or heat, light, and options to charge your electronic devices. Make sure to keep extra charging cables and adapters in your car in case this happens. Then, you will not need to rely on outlets to charge your important electronics – cell phones, tablets, etc. Keep your car ready to go by stocking it with an extra blanket, first-aid kit, flashlights, road flares, and jumper cables. The right adapter will even allow your car to become a generator itself. This means that your car could end up being a source of power for items such as microwaves, lamps, fish tanks, or other important equipment. This makes it an incredible asset. If you are stuck at home during a power outage, there are a few tips that can help you wait it out. One of the most overlooked tips is using battery-powered light sources instead of flame. Candles are the most widely used lighting sources during power outages. While candles may be cheaper and more convenient, it is not the safest option. Fires can easily be caused by candles that are knocked over or left unattended. Your safest bet would be choosing battery-operated or otherwise generated sources of light. Remember that your refrigerator is built to keep cold in so if you can’t power your fridge with a generator or car adaptor, keep it closed. Only open it when necessary in order to preserve the cold inside. You can move ice from the freezer to the main refrigerator area to help keep the temperature down. Look out for power surges. During intense storms, power surges can be caused by lightning. Also, power surges can simply happen when the power goes back on after a power outage. Prevent power surges from frying your expensive and valuable electronics by turning them off, unplugging non-essential electronics, and using surge protectors whenever possible. A home generator can help immensely if you lose power. Your generator’s fuel is its most important tool, no fuel no power. 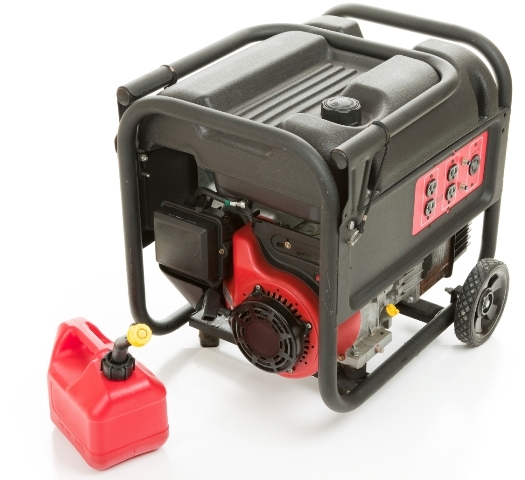 Generators will often sit idle for months between uses and that means the gasoline will sit stored until use as well. 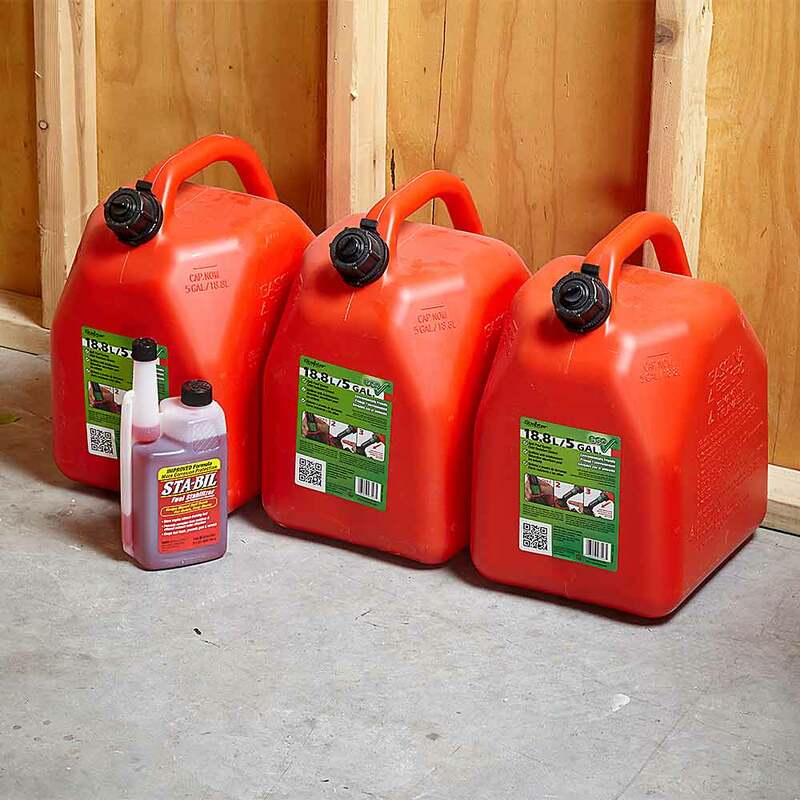 Keep the gasoline fresh for up to two years and ready to start your generator by using a fuel stabilizer like STA-BIL® Fuel Stabilizer for storage. It’s also a good idea to keep your generator off the ground in case of a flood. Start Your Engines! Fuel System Revitalizer which helps your gas-powered equipment and other small engines start easily. Click here for a Hurricane Checklist from the Red Cross. 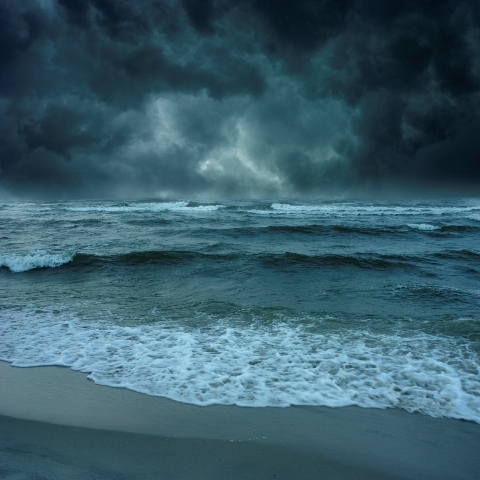 Storms can be as scary as they are unpredictable and cause immense damage. But, rather than fear the unknown, it is best to put worries aside and be prepared. Following are some important steps for ensuring you have the tools to brave potential storms.